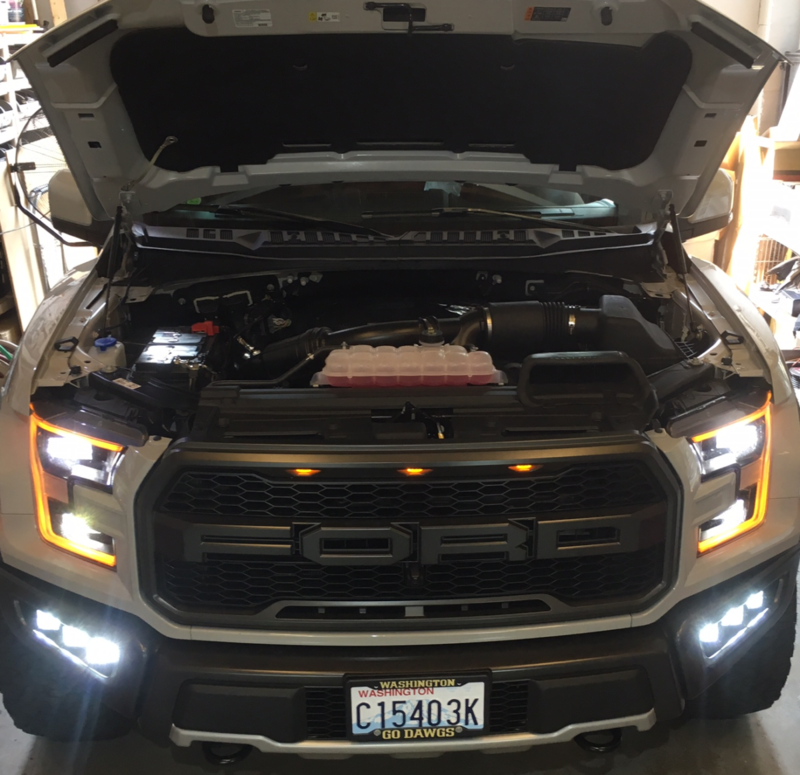 With only 4 LEDs, this lightweight 3” x 3” package has a low amp draw of only 2.14 and puts out 3,168 Raw Lumens. 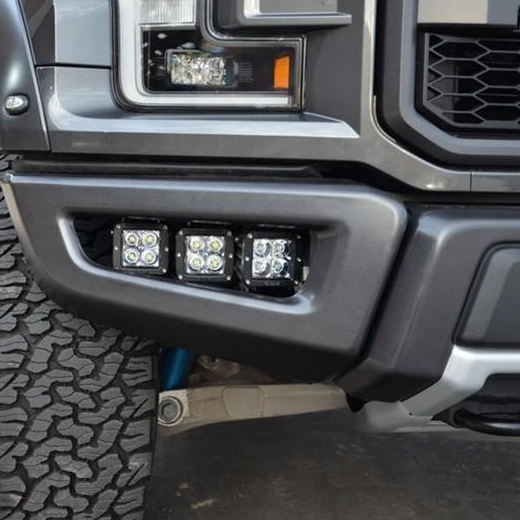 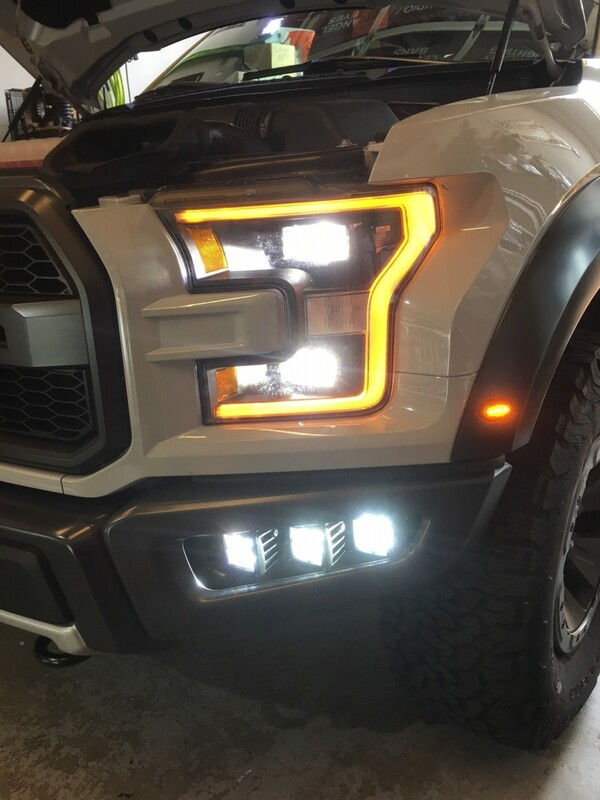 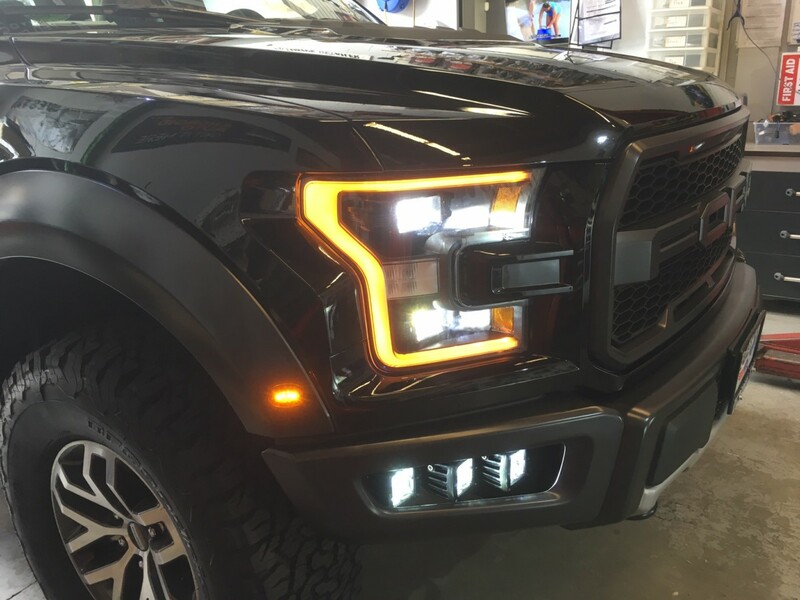 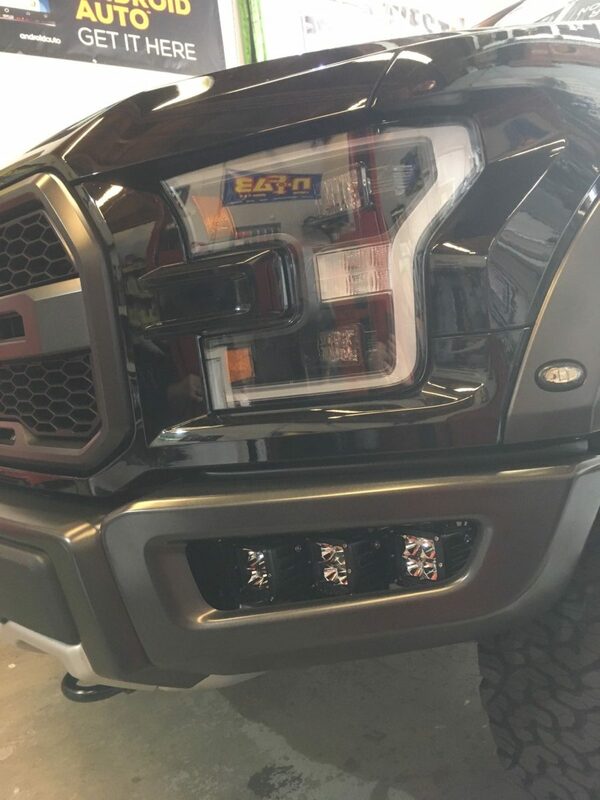 This versatile light can be mounted anywhere from the A Pillars to the fog lights to the bumpers and is extremely durable! 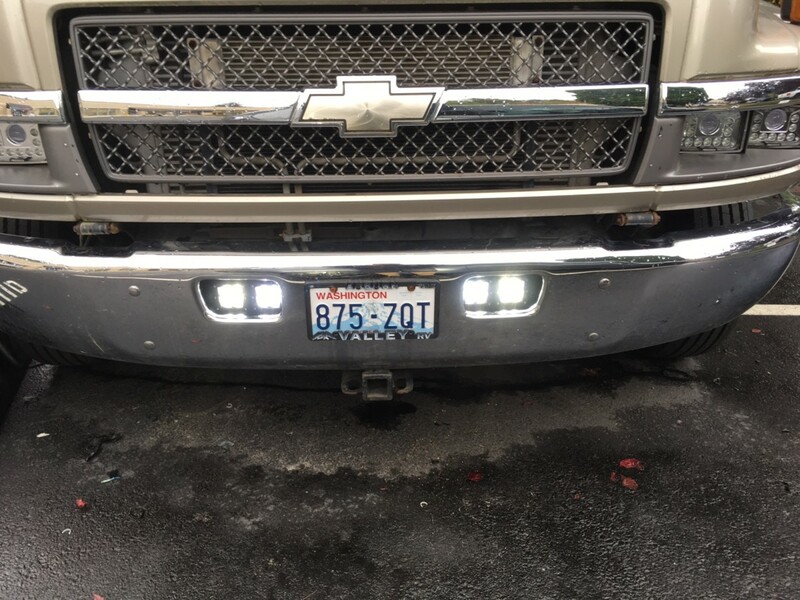 Comes with 2 Dually LED lights, plug and play wiring harness and switch. 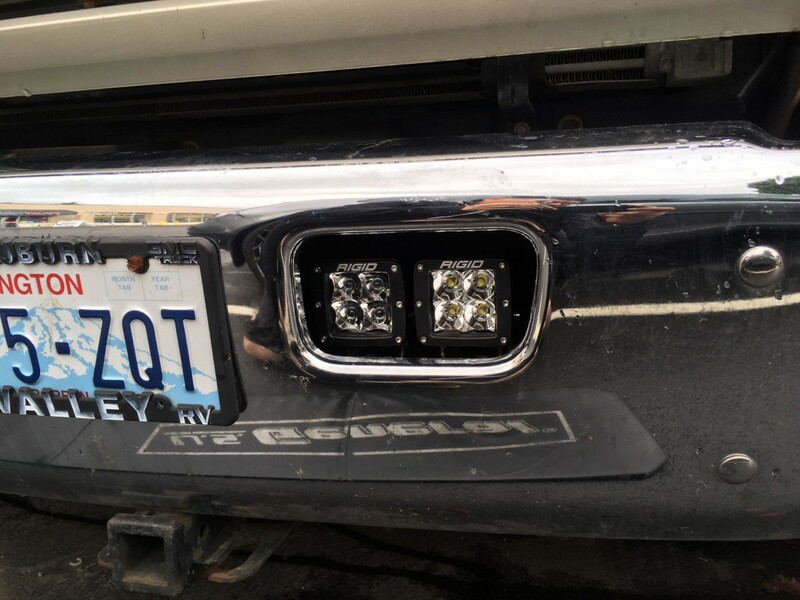 Also offered in a flush mount option.